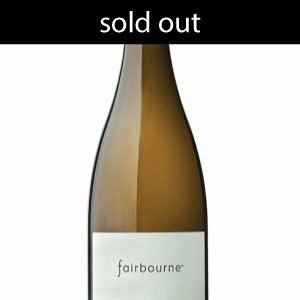 A 6 bottle case of our Fairbourne 2017 premium, elegant and hand-picked Marlborough Sauvignon Blanc. Supple across the palate with a generous mouth-feel, the vibrant and expressive fruit flavours lead to a smooth dry finish. Fairbourne is terroir inspired from a single hillside vineyard. 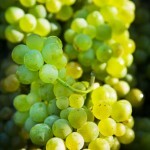 Enjoy now or allow the complex layers to mature gracefully. Limited Stock please enquire. 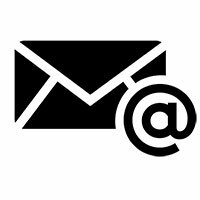 Email Us.